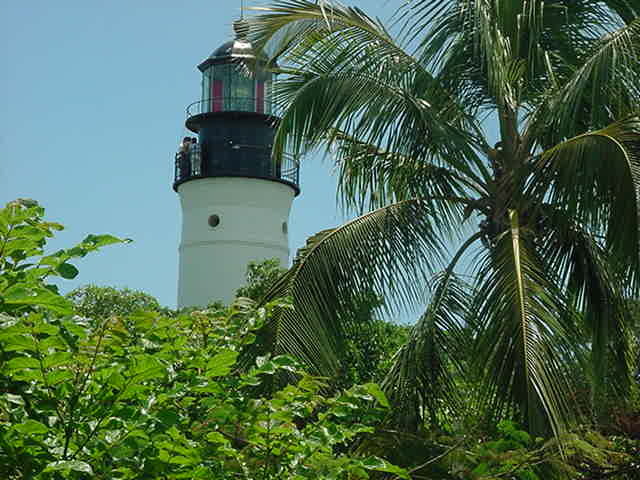 The Key West lightouse was built in 1848 and decommissioned in 1969. Today it is a working museum, and you can climb all the way up into the lantern. From the top of the Key West Light you can look down on the entire town and the harbor. The Lighthouse is located across the street from the Hemingway home.